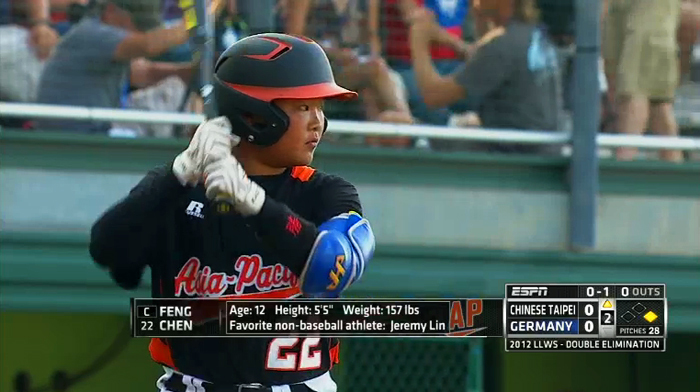 Taiwanese Little League players are so brown, they should represent "Filipino Taipei." China won't let Taiwan call itself "Taiwan," but dominating at Little League is okay. Taiwan and its former ruler Japan account for 94% of all Little League World Series teams from Asia since teams from Asia were allowed to participate in 1962. Alamo Drafthouse is opening a cineplex in San Francisco's Mission District, while Mission Chinese Food is opening a restaurant in Oklahoma City. I see B's son writing on their driveway with chalk. He's drawing the structures of various alkanes. "Is this what you did in Hawaii? Study organic chemistry?" He begins second grade this week. The third season of The Great Food Truck Race premiered on Sunday. 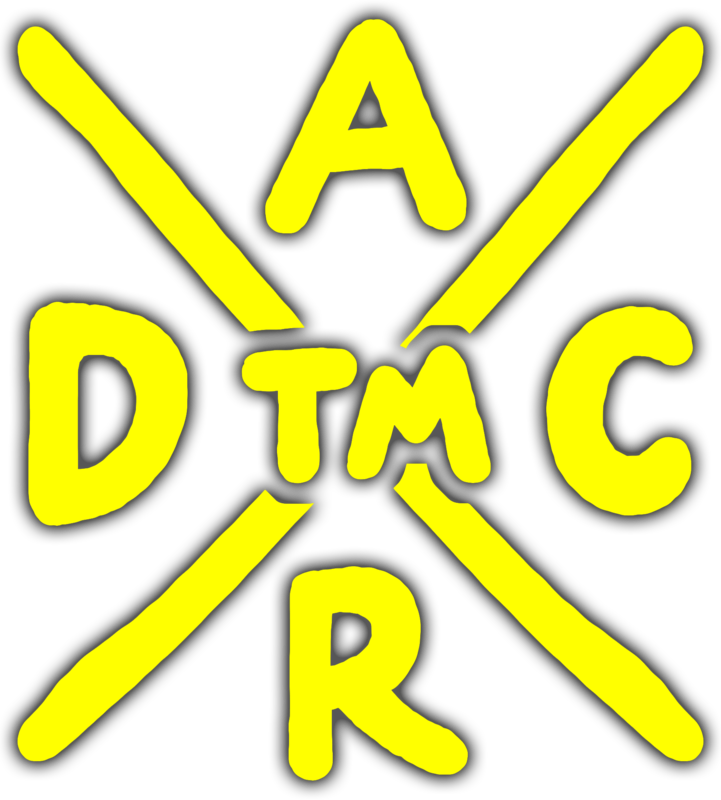 Of the 14 episodes that have aired, eight were won by the Asian team/truck (each season features one). An Asian team/truck has placed below second only once (Korilla's ignominious third-place elimination last season). A USB symbol-shaped floater in my right eye has been irritating the feck out of me. I wish I could just rip it out, along with the solar lentigines on my left cheek and ear. My body is a temple – the Water Temple in Ocarina of Time.